Scythe was not the board game I expected it to be. With its striking 1920’s era art and mech-minis I was going into this game thinking it was a highly strategic war game and not really my jam, but I was happily wrong. 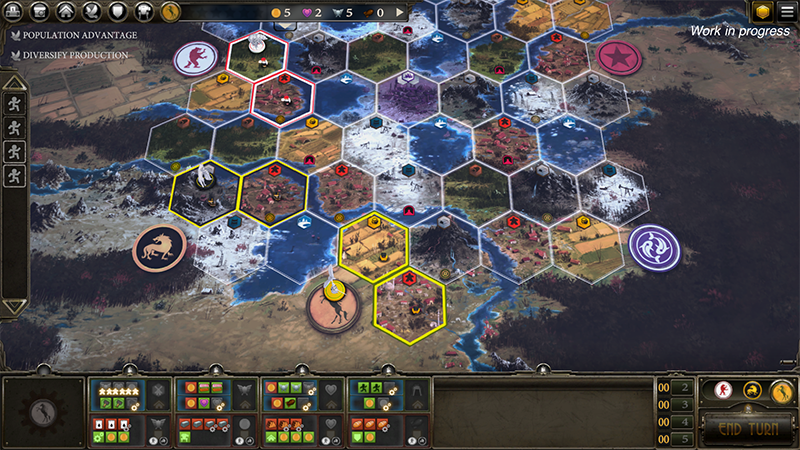 Scythe is an area influence game with engine-building elements and I adore it. Ever since they announced the digital version of the game, Stonemaier Games and Asmodee Digital have kept us in suspense and now the wait is over! 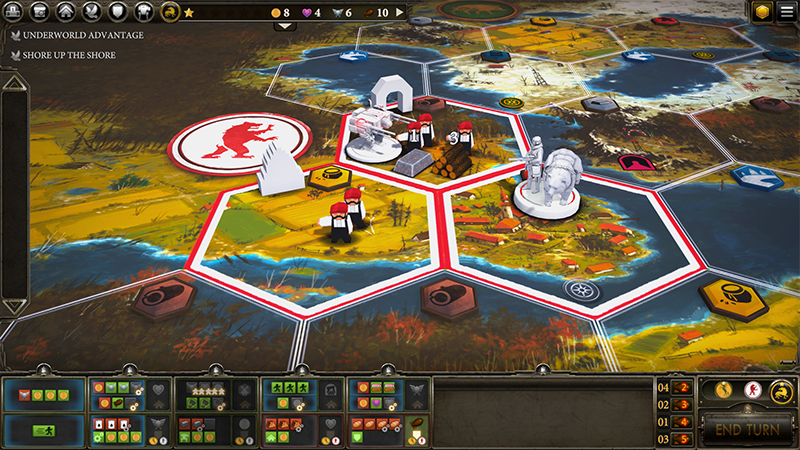 Yesterday the long-awaited Scythe Digital left Steam Early Access. You can now pick up the full version on Steam (PC/Mac) for $19.99. Developed by The Knights of Unity, Scythe Digital maintains the original look of the board game complete with the farm equipment turned mechs minis and the amazing artwork by Jakub Rozalski. In Scythe’s narrative, after a devastating war, several factions are eager to rise up and claim the power to rule over Eastern Europa. 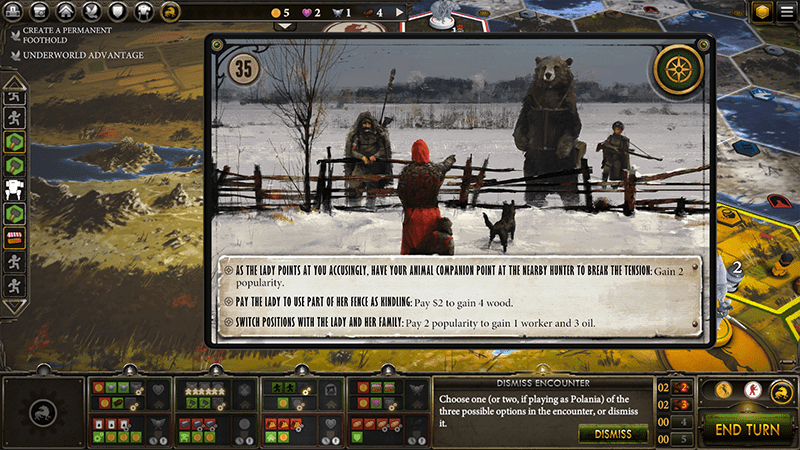 Players must gather resources, build up their territories, recruit citizens, and make choices within the narrative to earn the victory points they need to win the game. With Scythe Digital you can play against your friends or two different levels of AI. The game also allows you to choose a specialty to change up your strategy: Agriculturalist, Industrialist, Engineer, Patriot or Mechanic. New languages supported: Japanese, Traditional and Simplified Chinese, Brazilian Portuguese, and Russian. For more info head on over to Asmodee Digital’s website of the Scythe Steam page!